Starrs Mills Schools, what an opportunity! 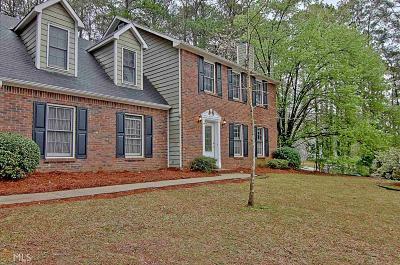 Brick front home to Foyer, Great Room with brick fireplace, French Doors to Dining Room, large eat-in Kitchen to back patio and private backyard. Half Bath and 2-car garage on main. Upstairs large Bonus could make great 4th BR with huge built-ins. 2 Hall Bedrooms, and hall bath. Master Bedroom with 2 closets and Master Bathroom. Upstairs spacious Laundry Room. Neighborhood just off Peachtree Pkwy close to ball friends and Oak Grove Elem School. Close to Braelinn Golf Club for Golf or Social Membership. 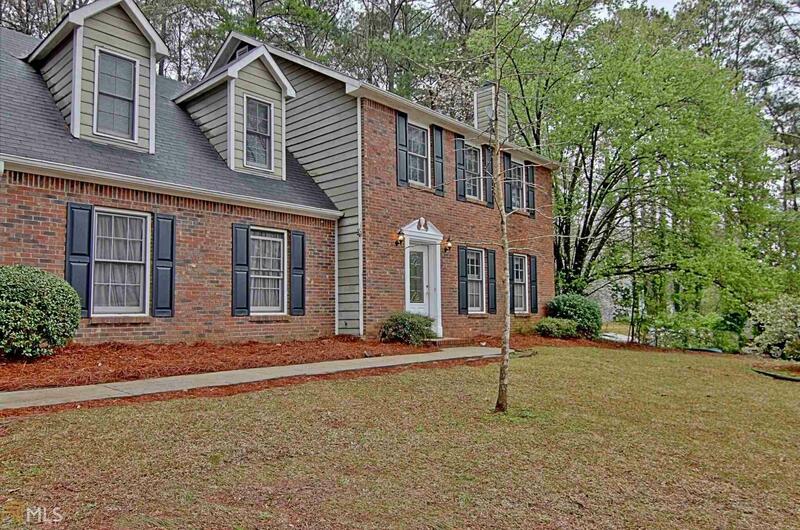 Great location, use paths for schools and shopping all PTC has to offer! Directions: Peachtree City From Hwy 54 Go South On Hwy 74 To Left On Crosstown Road, Turn Right At Stop Sign (Peachtree Pkwy), Left On Log House, Right On Timberlay, Right On Sautern, Right On Chardonay Courts.